A two flute TC replaceable tip cutter to produce recesses with a flat bottom and radiused corners. 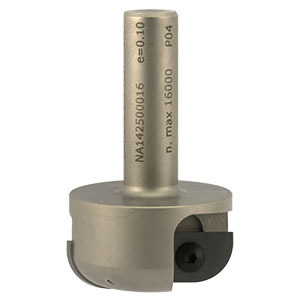 This cutter overcomes the need for separate cutters for the radius and clearing out, thus eliminating problems of height alignment. 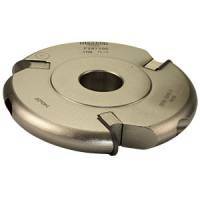 Various radius options are available and different radius knives may be fitted to the same cutter body.